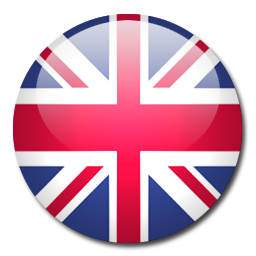 Range of sofas, chairs, stools and coffee tables carefully revisited for the upcoming year. 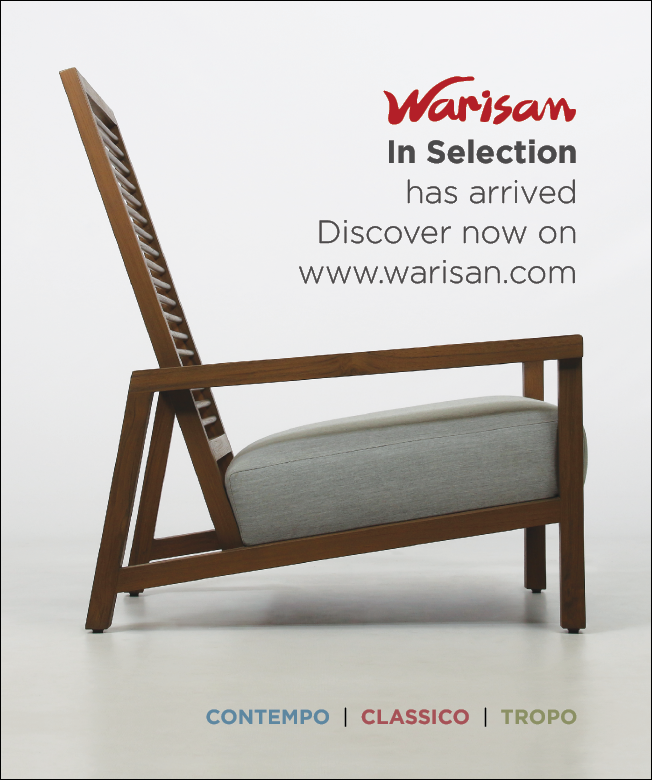 Warisan Furniture is pleased to reveal its new In Selection collection of furniture to the public. Founded in 1989, Warisan Furniture continues to be the only trade manufacturers and upholsterers of its kind in Bali, Indonesia, creating luxury, handmade furniture exclusively for his clients worldwide. The new Warisan Furniture website and brochure contains more than 70 redefined new products across sofas, chairs, dining chairs, consoles, stools and benches, and headboards and beds. Contempo: The Contempo selection gathers clean lines and less rustic properties, resulting in a mix and match setting highlighting some of our favorite “newer” models. But as is common here at Warisan, we strive to mute time and place to create timeless pieces that can take proud residence in any space. Tropo: Being based in the tropics and having done decades of resort work worldwide, it is natural that Warisan collections trend towards tropical flare and feel. An abundance of plantation teak and mahogany alongside other many naturally occurring complementary materials, like recycled seashells taken from dining outlets on Jimbaran Bay, makes the tropical feel easily achievable -whether for private residence or resort. Classico: Inspired from the past yet freshly revisited to create a timelessness, the Classico selection is our latest offering. There is something magical about the hands of our finest carpenters creating heirloom pieces using the spectacular array of locally available raw materials. 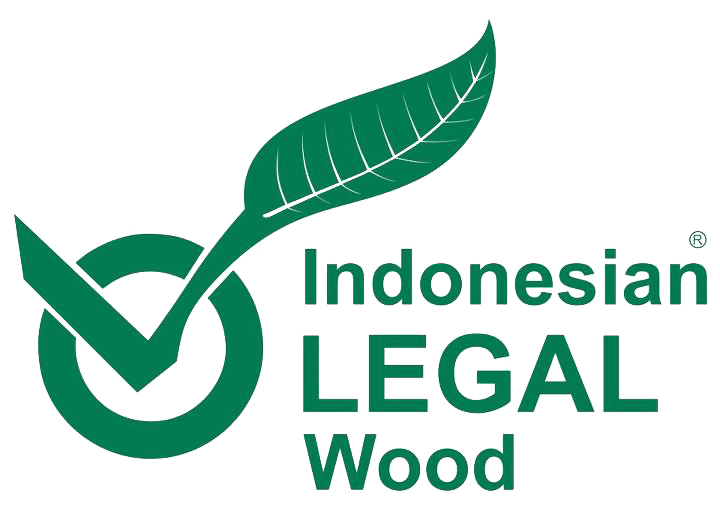 All Warisan furniture is manufactured within Warisan manufacturing site in both Bali and Java. During manufacture, each piece of furniture is overseen by a nominated craftsman from an ever-expanding team of skilled upholstery, sewers, polishers and cabinet makers. The Warisan showroom also offers customers and their clients an opportunity to browse the range of furniture, guided by a dedicated member of the Warisan sales team. Throughout the manufacturing process Warisan’ ethos remains the same: to produce high quality, beautifully timeless designed and wonderfully comfortable furniture. The new Warisan Furniture range is now available alongside since the second quarter of 2017.